Kasperksy Labs and its software may be linked to the Russian government. Kaspersky Labs, maker of popular antivirus packages for the Mac, is seeing its products pulled from Best Buy stores this week due to concerns that the software company is linked to the Russian government. According to a new report from the Star Tribune, Best Buy made the decision due to media reports and congressional testimonies that raised questions about the Moscow-based company. Kaspersky boasts more than 400 million users and has denied the allegations. Best Buy hasn’t conducted its own investigation into Kaspersky, but the retailer reportedly felt there are still too many unanswered questions about the company and has subsequently decided to stop selling its products. 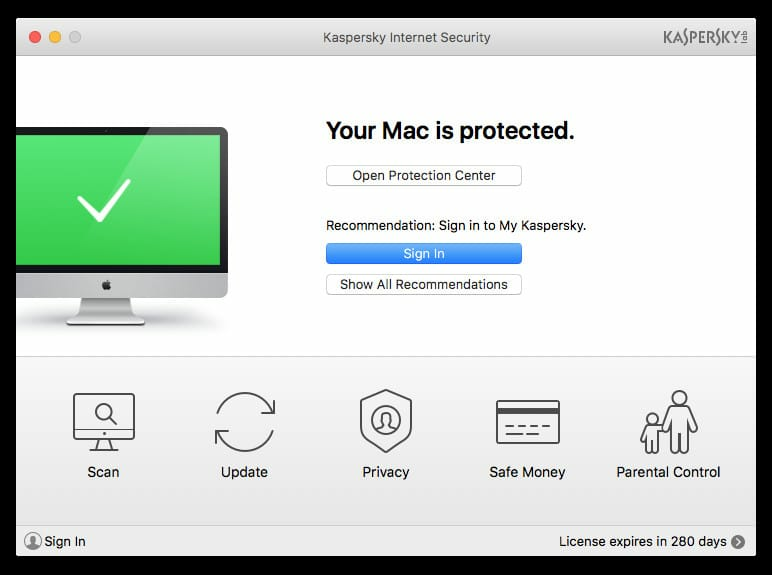 Starting today, you can no longer buy Kaspersky’s Internet 2017 security package for Mac, even though the software received overwhelmingly positive reviews from customers. If you purchased Kaspersky software from Best Buy and have an active subscription, the company will exchange it for free with another product in the next 45 days. You can also take your Mac to the Geek Squad and have them uninstall the software for you. Despite the current problems with Best Buy, Kaspersky said in a statement that its relationship with the retail giant could be re-evaluated in the future. The company says it will continue to offer its cybersecurity software through its website and other retailers.